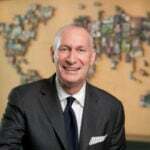 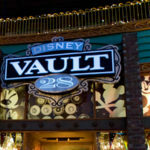 More changes are coming to Downtown Disney at the Disneyland Resort in the near future. 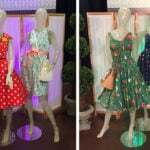 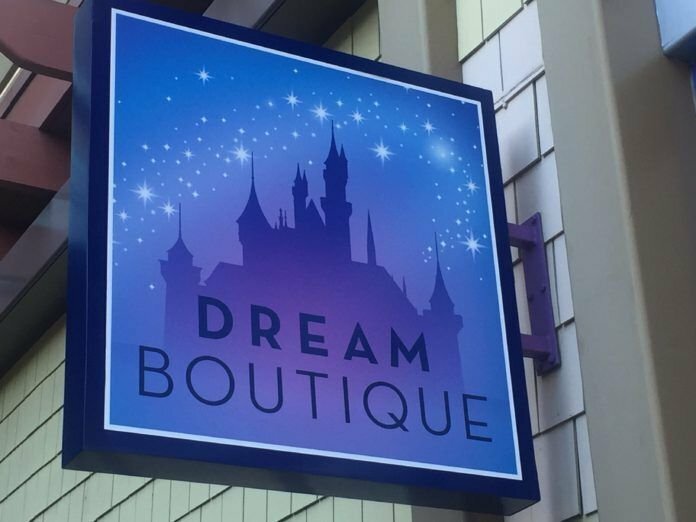 On Sunday, March 18th, Dream Boutique will be closing and making way for The Disney Dress Shop, which will move from its current location sometime in April. 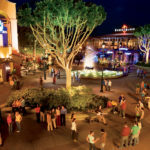 Downtown Disney is currently undergoing a number of changes, including the various refurbishments, the expansion of dining options, and a fourth resort hotel to be located at the what is currently the end of the district.